Hunter offers a variety of fixed and adjustable spray nozzles to fit any application. 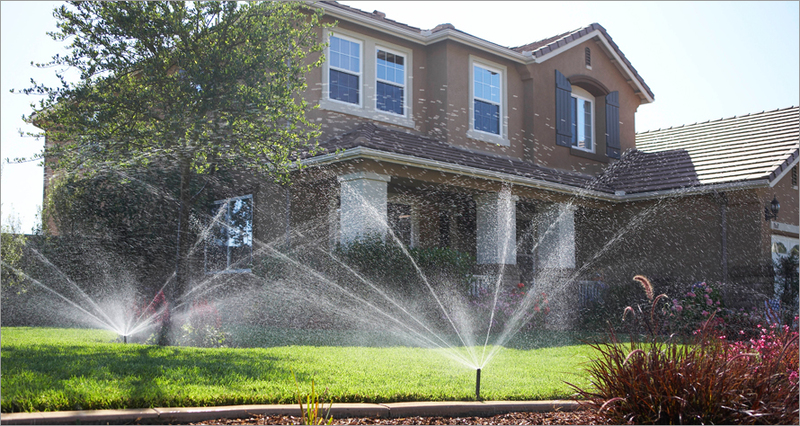 Precision Distribution Control Adjustable Nozzles allow the user to set the arc between 45 and 360 degrees for convenience and accuracy. Pro Fixed Nozzles feature fixed-arc settings for solid coverage along well-defined angles. Visit the contractor referral form page.